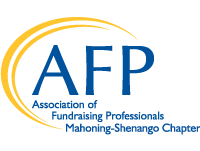 The AFP Mahoning-Shenango Chapter (AFPMASH) supports local fundraising professionals through educational programs, networking, and other activities. Our Chapter members are from Mahoning, Trumbull, Columbiana counties in Ohio and Mercer, Lawrence counties in Pennsylvania. 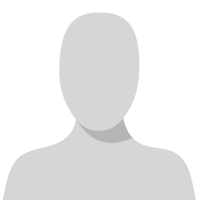 To receive announcements, please join our ListServ. Thank you AFP International for the recent announcement that AFP Mahoning-Shenango Chapter has been recognized with the 2019 Ten Star Chapter designation. We are proud to be one of a select group of chapters selected for this honor based on our efforts to increase professionalism within fundraising and public awareness of the importance of philanthropy. Congratulations Colleen Kellly, Director of Development for the Youngstown Business Incubator, Youngstown, Ohio, who has been selected as AFPMASH's 2019 Chamberlain Scholarship recipient. She will be attending AFP ICON later this month in San Antonio, TX.